It is no secret that the London underground structure has been struggling to cope with its 1.1 billion passenger journeys every year. However this will not last as Europe’s largest construction project will bring significant relief in 2018. 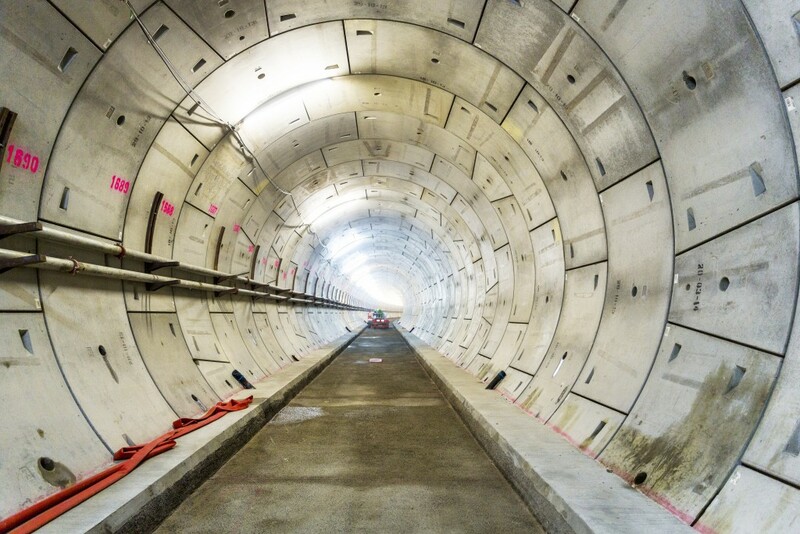 Presented in 2009 to provide services for London and South East England, the Crossrail project will connect 40 stations along a 100 kilometre route between Reading in the West and Shenfield in the East. With a budget of 15.9 billion pounds, the project will significantly shorten travel times by cutting through key commuter towns, Canary Wharf and Heathrow airport. It will allow approximately 1.5million to reach the centre of the city within 45 minutes. There will be 24 trains running per hour meaning a train every two and half minutes. The carriages, will be 200 meters long and can carry 1500 commuters at one time, equating to 200 million passengers per year. As of summer 2015 the project was 65% complete and is on schedule with an estimated completion date of December 2018. It is predicted that the project will benefit the UK economy by 42 billion pounds and will be a significant factor in the growth of the property market in the next few years. The impact has already seen a rise in property prices. Since 2013 they have risen 25% in locations that are 10 minutes walk from future Crossrail stations. Some locations saw a significantly higher increase, these areas include; Gidea Park which saw a 49% increase, Custom House 46%, Forest Gate 35% , Abbey Wood 34% and Stratford, which saw a 34% increase. Canary Wharf, has seen a dramatic effect in purchasing with levels increasing by 65%. Developers have already gained planning permission for an additional of 10,000 flats in the area with residents number growing by 3.6% per year. The good news, there are great opportunities to buy before other Crossrail areas see growth. If you’re interested and want to benefit from this, then please call us on 020 3422 2333.